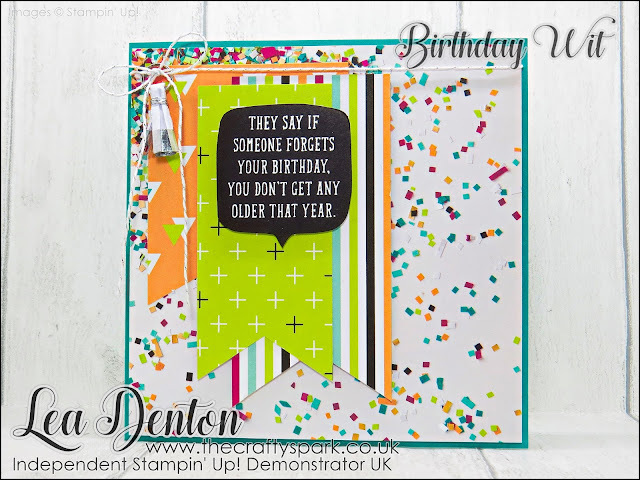 Staying with Stampin' Up! 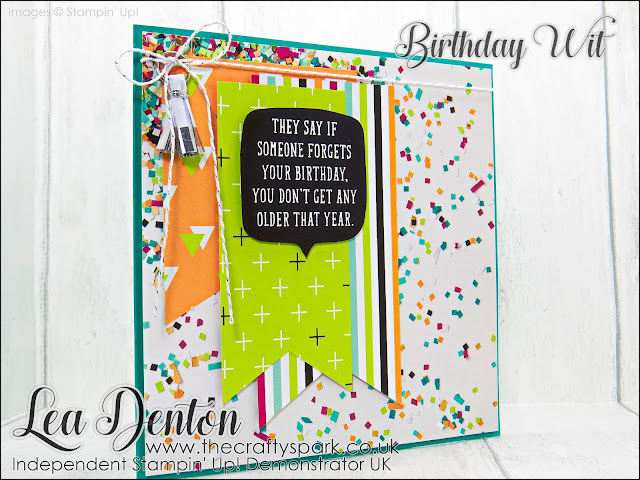 Birthday Wit Stamp Set today here's another card I made for my Brother-in-Law's Birthday this time using the Picture Perfect Birthday Paper as well. 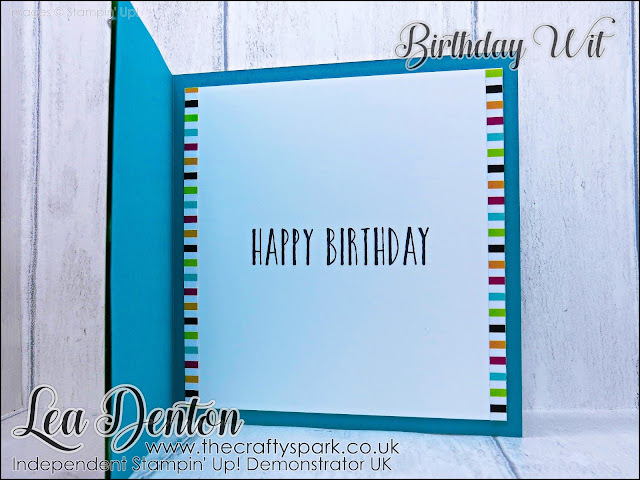 Just in case you missed the first card I made with the Birthday Wit Stamp Set you can have a look at it HERE... and you most definitely want to look as it's guaranteed to be the easiest Birthday card you could ever wish to make!